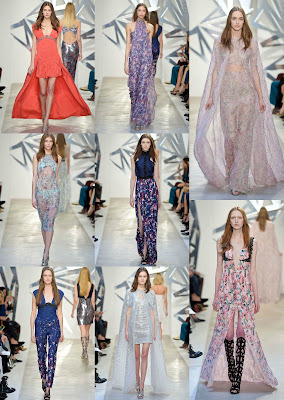 I have several favorite fashion weeks that I can’t wait to cover each season. One of the ones I always look forward to is Paris Fashion Week (Couture). This season was no exception. 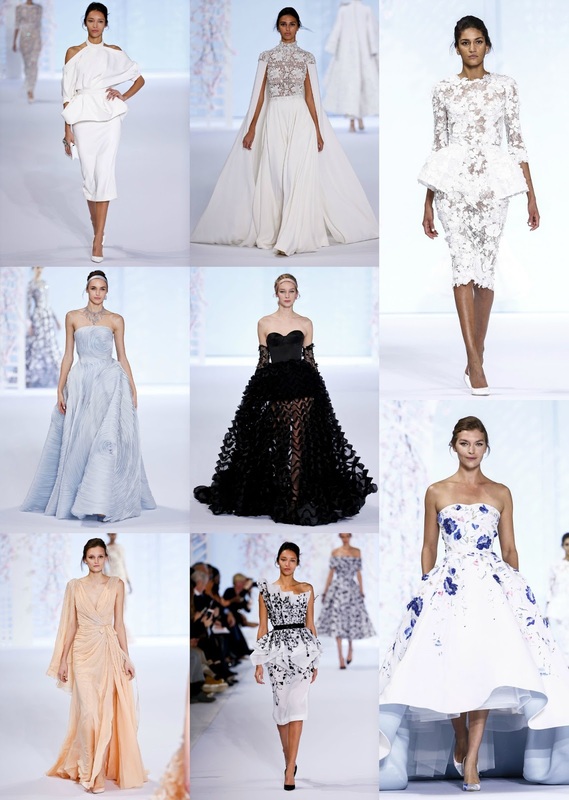 Over this week, Paris gave us a sneak peek of some the couture looks we can expect to see graced the red carpet. I picked out some of my favorite collections from this week. I look forward to their collection each season. The fine beading detailing is an eye catcher for me. Now we know what we can expect to see this season. That’s it for Couture until July. Which collections were your favorites? 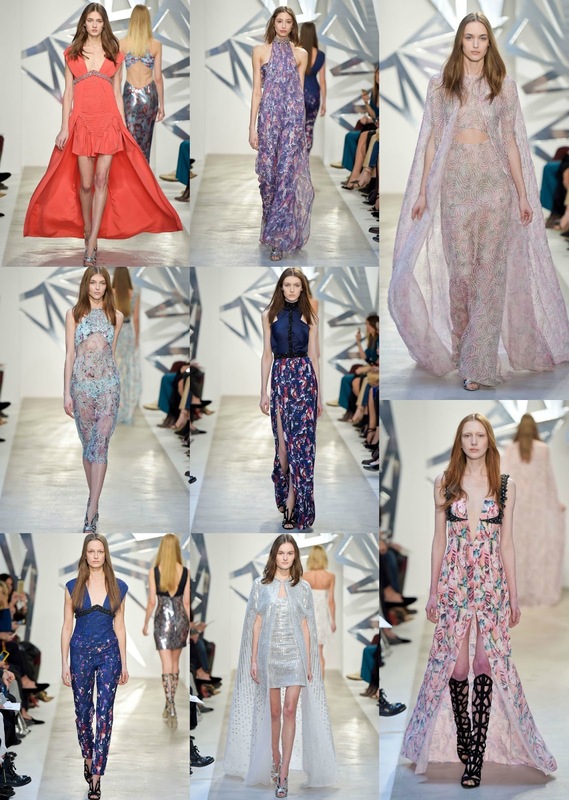 What trends will make an appearance in Ready to Wear? Let us know your thoughts by commenting below. 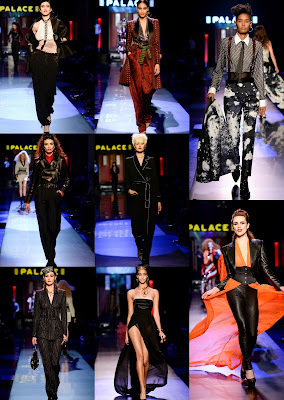 All information/images of appear courtesy of Now Fashion, WWD, Vogue Runway & Vogue Paris.